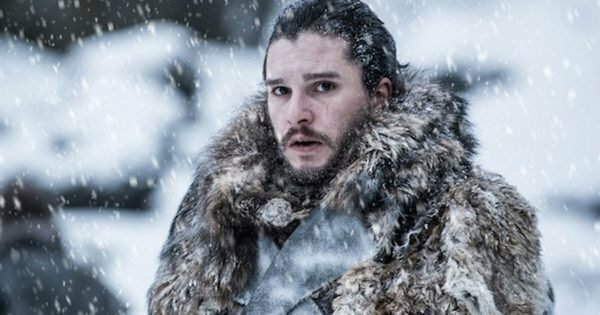 How does Game of Thrones end & who'll win the iron throne in season 8? Game of Thrones Season 8 is almost upon us. That’s right, winter is finally here, friends. With mere days to go before we head off for our last jaunt to Westeros, excitement, extreme concern for the welfare of Brienne of Tarth and some pretty wild fan theories are pretty much all we can think about. How does Game of Thrones end?! Honestly, we don’t remember feeling this pumped about a final season of a show in the history of forever (so, like, no pressure, HBO). 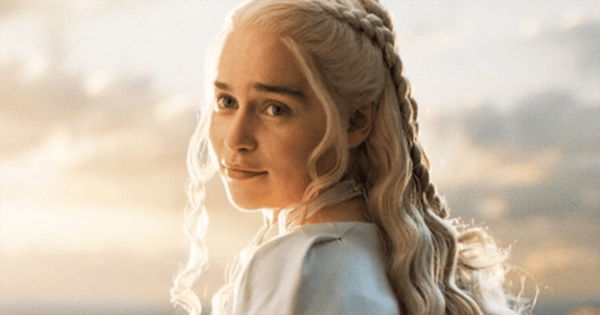 Watch the Game of Thrones season eight trailer below. Post continues. Seven seasons have led to this moment. 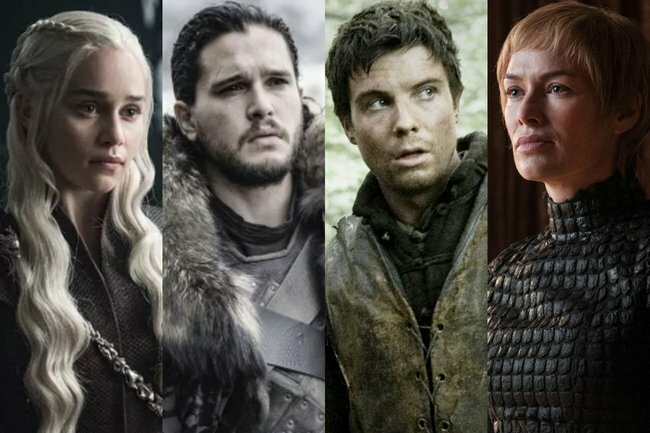 Since 2011, we’ve had more backstabbing, beheading and boning than we ever thought was possible, but the overall premise has remained: Who’ll end up on the Iron Throne? Cersei Lannister famously proclaimed, “When you play the game of thrones, you win or you die.” While we haven’t got a winner yet, the contenders to take the most coveted seat in all of the Seven Kingdoms have been whittled down, so to speak. Here’s our definitive ranking of who’ll end up on the Iron Throne. Yeah, nah. 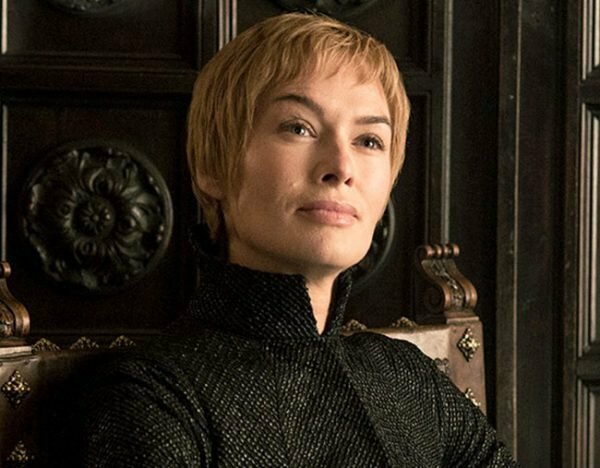 Cersei is an iconic villain and, as such, we need an iconic death. She’s on Arya’s &apos;list of people to kill&apos; after she murdered the majority of her family. And if Arya can get so creative she made Walder Frey eat his own sons, there’s got to be some poetic justice to be had. There are also some mad rumours her Kingslayer former lover/twin brother Jaime Lannister could go full Queenslayer on her. Time will tell. 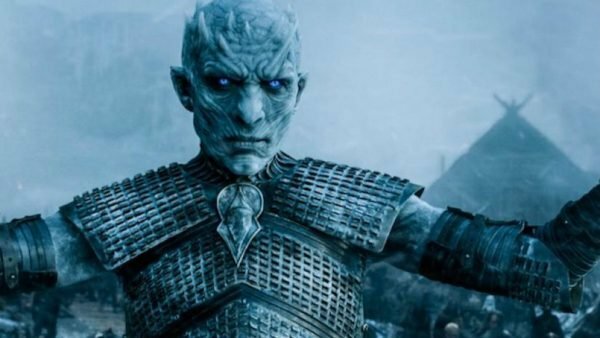 We’d be lying if we said there wasn’t a really shady little part of us that thinks a nihilist ending where the Night King just destroys everyone and everything would be quite amusing. But we don’t think it’ll happen. Can you imagine the collective wrath of the internet if it did? This is a joke, albeit a bad one. 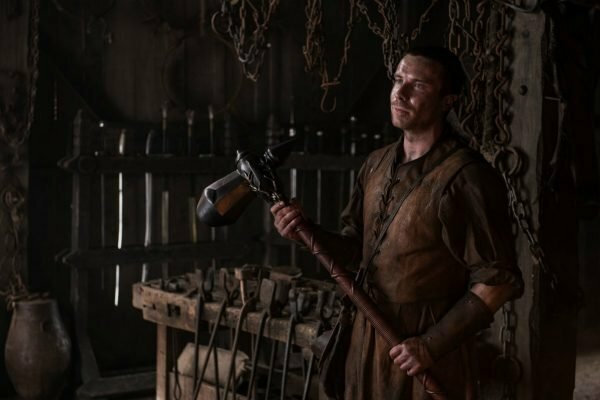 Gendry is one hell of a dark horse and definitely one to keep an eye on during the final season. To refresh, he’s one of King Robert’s bastards (y’know, the king whose death sparked everything going to sh*t), so he has royal blood. He went into hiding for what felt like a few seasons after the red priestess Melisandre tried to kill him for said royal blood and sacrifice him to the Lord of Light. God, don’t you just hate it when she does that? He came back with a vengeance at the end of last season, with a fancy new axe in tow, to help Jon and his band of merry men steal (?) a white walker. One to watch for sure and we’d also like him to reunite with Arya soon, please and thanks. Having Tormund on the throne would be, like, democracy in action. 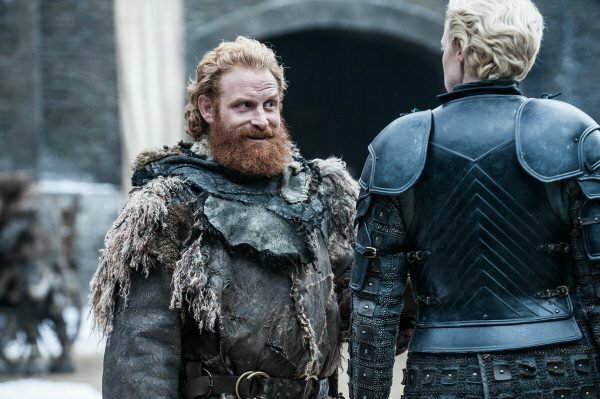 The leader of the Free Folk, Tormund has basically got by because he’s ‘good at fighting’ and he’s, well, good at leading. Wildlings are anti-monarchy and look, maybe a proper shake-up of the establishment is exactly what Westeros is needing. He could become their first Prime Minister. He knows his way around a sword. The author enjoys him aesthetically. One massive snag. He was kind of on ‘the wall’ when the army of the dead burst through it so we don’t know if he’s actually alive. But that’s neither here nor there. 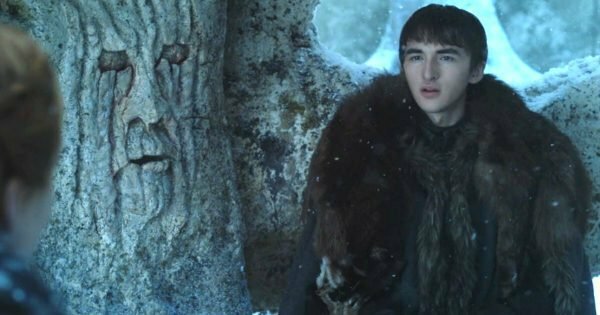 Weirdly, Bran was recently the bookies favourite to win the Iron Throne. But can we talk about the fact he’s massively creeping everyone out now he’s the Three-Eyed Raven? And there’s also the whole ‘Bran is the Night King’ theory. It&apos;s a no from us. 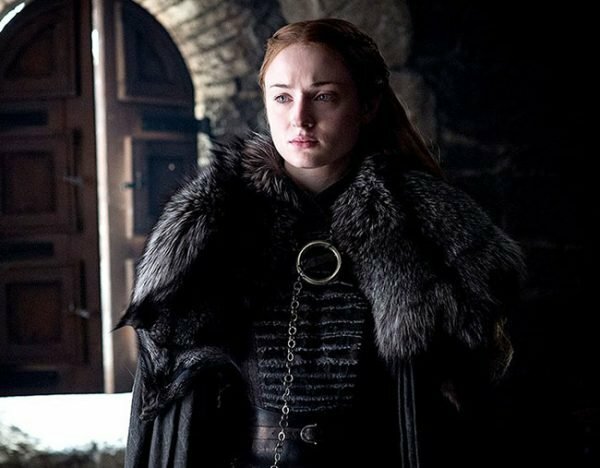 The Lady of Winterfell has finally become a real contender in the race and we’d be alright with this Stark coming out on top. (We haven’t included Arya in this list as she doesn’t appear to want the throne, she just wants to kill everyone.) And all Sansa ever wanted was to be Queen, after all. 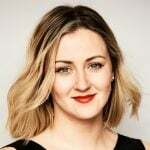 She was instrumental in killing two of the most evil Thrones characters (Ramsay and Littlefinger) and she’s learned a few tricks or two from how not to rule on her terrible journey back to Winterfell. Bit of a stretch that one of the dragons is going to win, we hear you cry. Well, if you look closely at this promo poster, you’ll notice some rather fetching (non blue) dragon eyes peeping out behind the throne. So what’s to say Drogon doesn’t just storm King’s Landing and smash that silly seat into smithereens? It’s been a wild old ride for Jon Snow who’s gone from quite literally knowing nothing, to being Lord Commander of the Night’s Watch, King in the North and becoming unwittingly romantically involved with Aunty Dany. Yeah, this is where it gets weird (as it invariably does in GoT). Jon has officially been revealed to be the son of Lyanna Stark and Rhaegar Targaryen, making Daenerys his aunt - he just doesn&apos;t know it yet. It also means he’s got the strongest claim to the throne, even though he doesn’t actually like all these titles he gets. Cheer up, Jon. Melisandre also brought him back from the dead, meaning that Lord of Light fella might know something we don&apos;t.
Look, it’s perhaps the obvious choice, but Daenerys Stormborn of the House Targaryen, First of Her Name, the Unburnt, Queen of the Andals and the First Men, Khaleesi of the Great Grass Sea, Breaker of Chains, and Mother of Dragons (got all that, yeah?) is certainly a popular choice to reign supreme over the Seven Kingdoms. In all honesty Olenna (RIP) would’ve been the greatest ruler, and we’re just sad she’s not around to be a contender. We&apos;d be OK with Tyrion Lannister or Yara Greyjoy being in the running but we think even Drogon is in with more of a chance as things stand. Others you might&apos;ve noticed we&apos;ve omitted are Euron Greyjoy because he&apos;s gross (not sorry) and Beric Dondarrion because what is even with that guy? Who do you think will end up on the Iron Throne? Tell us in the comments.